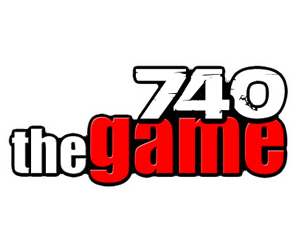 It’s time for my weekly chat with Mike “Bulldog” Bianchi over at 740 The Game here in Orlando. We’ll talk about “The Incredible Burt Wonderstone,” which is barely credible, “The Call,” which is great, until Halle Berry Hangs up. And we’ll discuss the documentaries “Sound City” and “The Gatekeepers,” showing this weekend at the Enzian. That’s at 745 AM on 740 AM. Later this afternoon, I’ll talk movies with the afternoon drive team at 1620 The Zone in Omaha. Check out who sponsors their website. A restaurant named “Twin Peaks.” I could hardly say no to David Lynch fans. We’ll talk about sports talkshow hiost Jay Mohr, who made the jump, full time, to talk radio after “Burt Wonderstone,” where he has a somewhat humbling bit part.